Harry Styles has taken the world by storm with this solo album. If you haven’t heard “Two Ghosts” “Sign of the Times” or really any song on Harry Styles, the self-titled album yet, stop reading and go do yourself a favor. No, really, it’s that good. Even the song “Ever Since New York” is amazing and it’s a potential callback to Styles’ Taylor Swift relationship. The entire album is pretty incredible — and an easy listen. 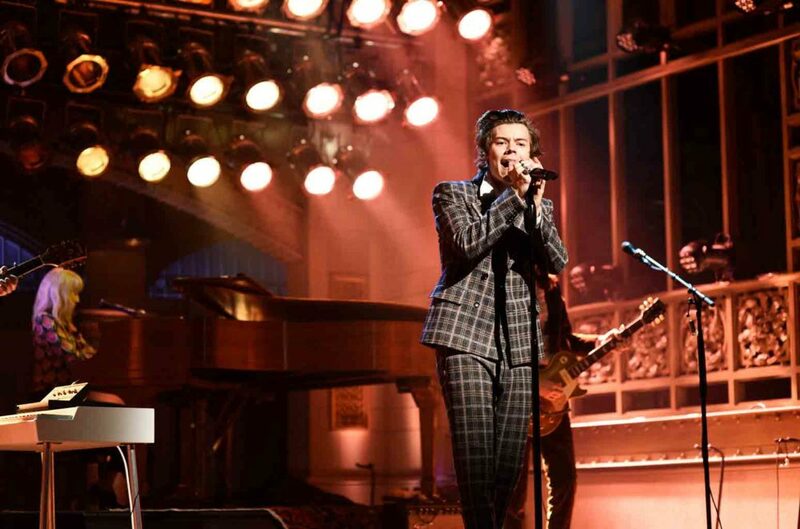 This last week, Harry was in Los Angeles promoting his album on The Late Late Show with James Corden. There, Styles and Corden did Carpool Karaoke and gave us one of the best episodes yet! But you know what else happened in Los Angeles? Harry decided to put on a solo concert in secret for some of his fans. And not only did you get a Harry Styles concert, but you also got a Stevie Nicks concert! And if you aren’t crying just thinking about them singing together, just wait until you watch the video. Even Harry couldn’t help himself from getting emotional. For those who haven’t listened to Harry’s album yet, it has a lot of classic rock elements that make it a perfect fit for Stevie Nicks duets. Especially his song “Two Ghosts” which they sang together on stage. The FOMO was strong with this one. As expected, everyone went a little crazy when Harry brought out Stevie Nicks. Because who wouldn’t go crazy for Stevie Nicks? And their duets were pretty incredible together. Does this mean we’ll get a song with the two of them later on? Who knows. But for now, we can watch these videos on repeat and cry because we weren’t there. Because this, kids, is going to be a Harry Styles moment we talk about for quite some time.